Court House Cafe Is Back In Business! Court House Cafe Has Reopened after the fire. Come welcome them back. 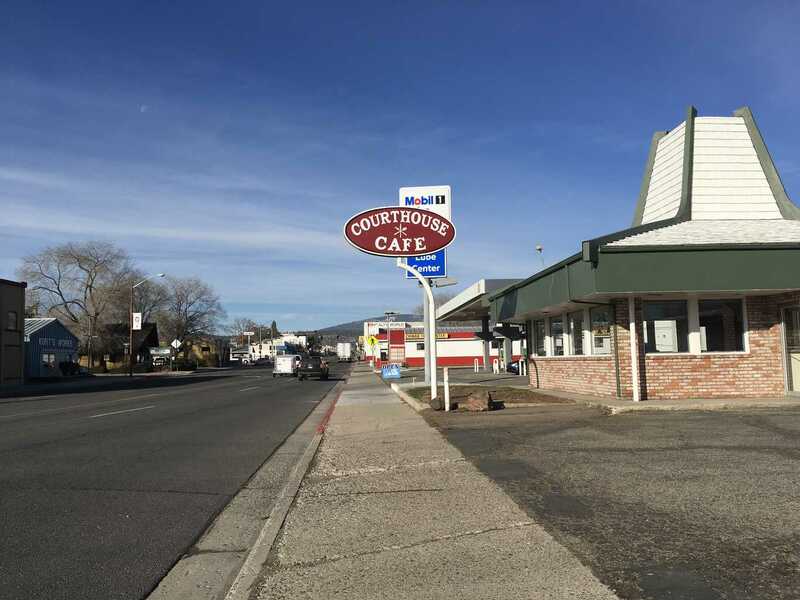 Courthouse Cafe, Susanville – NEW LOCATION! 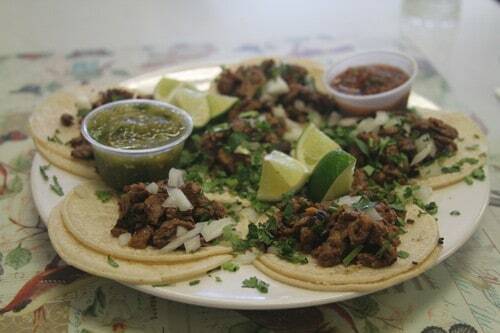 2455 Main St. – Best Street Tacos, Burgers & More! 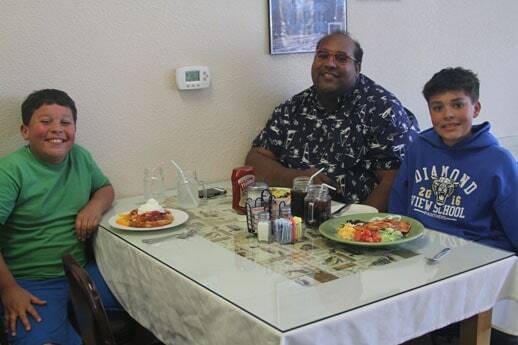 The Courthouse Cafe in Susanville is back and open on Main Street. The cafe closed for a while following a fire. The community greatly missed the home cooking and friendly service they had enjoyed from the small cafe that was located behind WalMart. 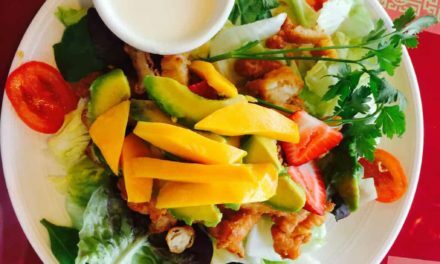 Proprietors José and Martha Marinez found the ideal location at the corner of Main St. and Fair Drive with more than triple the space for dining. 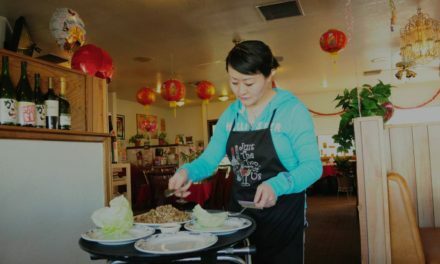 They worked hard rennovating the place and to their customers’ delight they are back serving everyone’s favorite dishes to the community. The food is the same great quality, prepared fresh and homemade for optimum favor. From delicious burgers and fries, sandwiches and salads to Mexican entrees like their amazing street tacos, people keep coming back for the great food at the new Courthouse Cafe. Breakfast includes all the traditional American favorites like their hearty Biscuits & Gravy, farm-fresh eggs, omelets and french toast. Mexican choices are offered too like their Juevos Rancheros. The great food keeps everyone coming back. Everyone loves the great service at Courthouse Café. 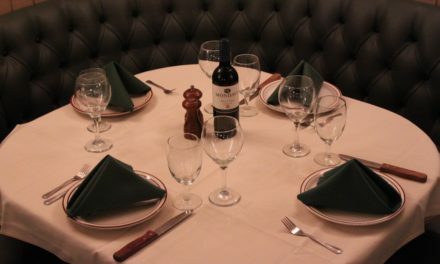 When you come in, you’ll see why; it’s like you’re family, enjoying your favorite home-cooked meals. The staff works together like family too. It seems everyone is excited to have them back in town and in an all new larger location on Main Street. 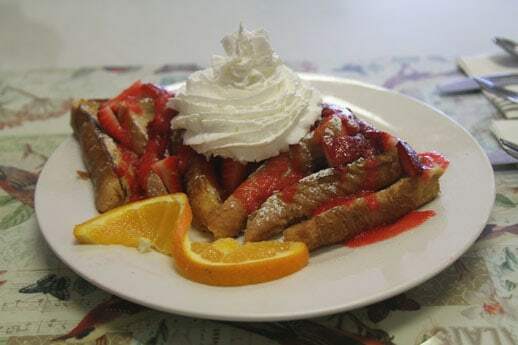 Open 7 days a week from 6am to 3pm, Courthouse Cafe is a convenient and delicious choice for breakfast, lunch or Sunday brunch. Drop in on Martha, Jose and the crew soon.